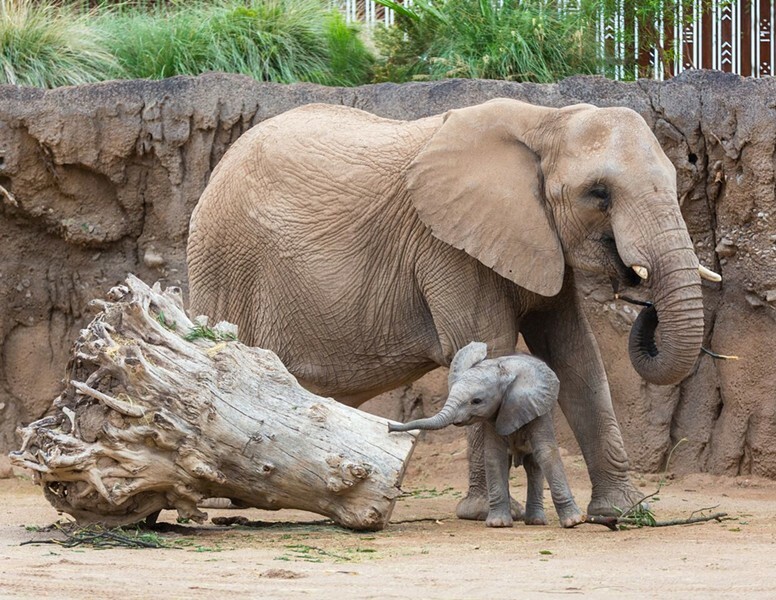 Celebrate Nandi the Elephant's Birthday! Nandi is a little bigger now! Nandi is another year older, and the Reid Park Zoo is throwing her a party! 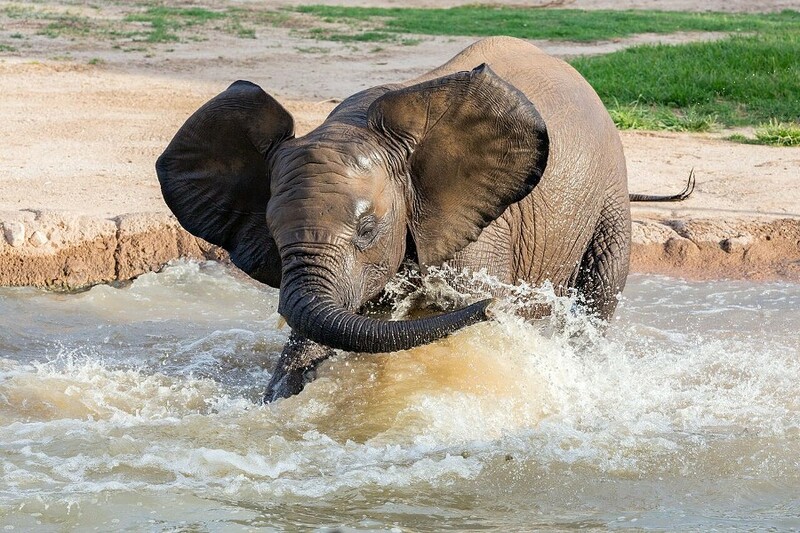 The elephant is turning four years old and her favorite activity is rolling in the mud so what better way to celebrate than with a Muddy birthday bash. The event will be held Saturday, August 18 from 8:30 a.m. to 10 a.m. and will include a line up of activities such as singing happy birthday, elephant ear crafts, mud pit fun and mud paintings. And how can you celebrate a birthday without cake? There will be free birthday cupcakes for the first 100 people in Expedition Tanzania. There will also be a Nandi Special salad for sale featuring her two favorite fruits, melon and oranges! Head over to the Reid Park Zoo to join in on the birthday bash fun.